Residents of the Grade II Listed Byker Wall Estate will soon be consulted on environmental improvement designs for their neighbourhood following the announcement by the Byker Community Trust (BCT) of a £4m environmental upgrade project which will be led by Newcastle-based JDDK Architects. The project, which completes the delivery of the official stock transfer investment promises, from when the Estate was transferred from Newcastle City Council to BCT, forms part of BCT’s investment programme which has committed over £31m funding to date. 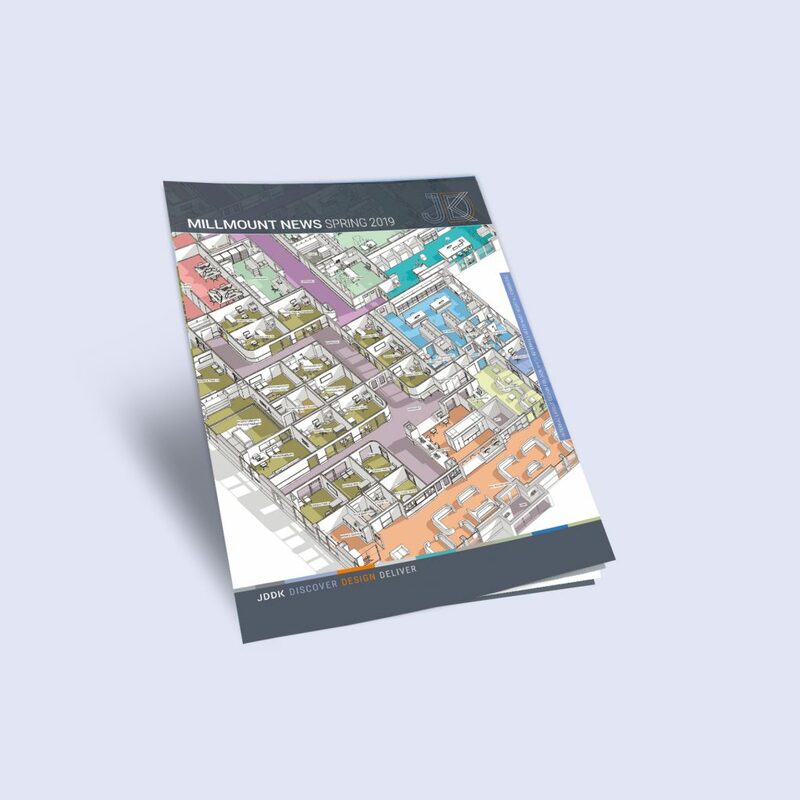 The project will be delivered in partnership with BCT, JDDK Architects, and Todd Milburn Partnership and an extensive period of consultation with residents is expected to start in February 2019. 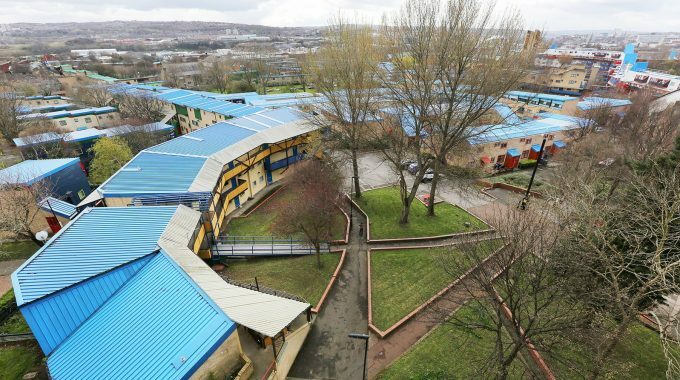 Jill Haley, Chief Executive of BCT, commented: “We’ve appointed JDDK Architects after a comprehensive tendering process that saw six shortlisted design teams invited to submit tender proposals including recommendations for a pilot area which reflected the environmental challenges Byker faces. The six design teams were given the opportunity to meet a Steering Group of Byker residents who were able to give invaluable insight on the environmental issues affecting the Estate and their preferred options to resolve these. JDDK’s experience in consultation exercises and their understanding of the Grade II Listed Estate were obviously important factors in their appointment and we look forward to working closely with them on the design and implementation of this exciting project”. The project will now proceed to large scale consultation with residents of the Estate and other stakeholders before final designs are agreed and submitted for planning and listed building consent.